Election Commision of India (EIC) has issued a general advisory to all political parties barring them from using the pictures of defence personnel as an advertisement during their electoral campaign. 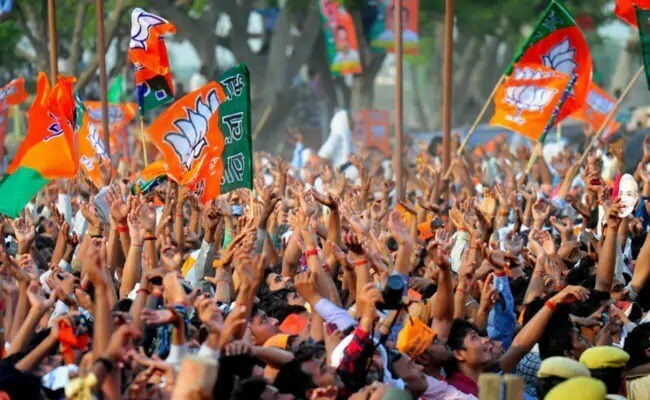 Notably, the pictures of Indian paramilitary forces’ personnel, who were killed Pulwama attack on 14 February 2019, were used by the ruling Bharatiya Janata Party (BJP), in its political campaign ahead of Lok Sabha polls. The notice further adds, as a part of the letter, that it is necessary for the political parties and leaders exercise great caution while making any reference to the Armed Forces in their political campaigns. Asking to reiterate the earlier letter, the notice also highlights that political parties need to advice their candidates/leaders to desist from displaying photographs of defence personnel. As expected, India will go in the Lok Sabha polls by mid-April 2019.